El Museo del Barrio offers guided visits facilitated by museum educators for visitors grades K-12 and adults. 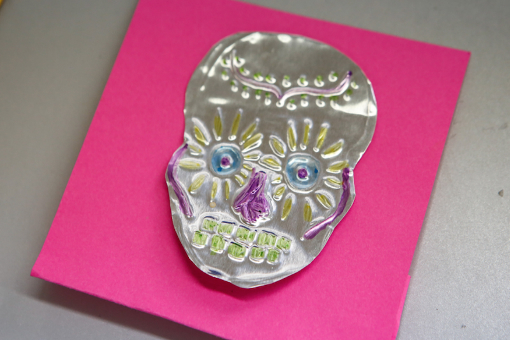 With the idea that the museum is a place of learning, educators create experiences that offer visitors the opportunity to make limitless connections between art and their own lives. Using object based inquiry and supported by the practice of Visual Thinking Strategies, educators select pieces that will act as a tool to foster community through conversation. By engaging in sketching exercises, group discussions and sensory activities, visitors are invited to familiarize themselves with El Museo’s extensive history of exhibition related programs, storytelling programs and cultural celebrations. El Museo offers visitors an opportunity to explore Las Galerías on their own through our Self-Guided option. Available for groups of 4 or more participants with a maximum 25 participants during the three allotted timeslots of 11AM, 12:30PM and 3PM. Explore El Museo’s Galerías with a museum educator that creates tailored lessons for each age group, engaging with various art pieces through discussions and gallery appropriate activities such as sketching, drawing and movement. Each exhibition guided visit can be offered as a one-hour gallery visit or a two-hour visit that includes a hands-on art making workshop. 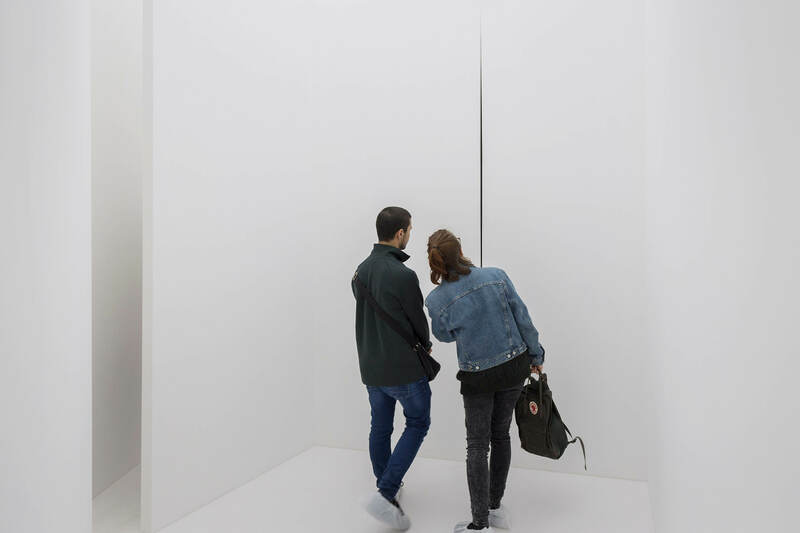 Take a guided tour through Lucio Fontana’s Spatial Environment, an all-white labyrinth whose maze-like path culminates with an example of the artist’s signature slash piece. Visitors will discuss the themes of architecture, three-dimensional art and destruction art. Guided tours are accompanied with an interactive art making lesson that will take place in the museum’s third floor workshop spaces. Please note that the installation is not advisable for visitors uncomfortable in closed spaces, those who suffer from claustrophobia, panic attacks, or are susceptible to disorientation; or those with alternate physical abilities. This installation is not accessible to visitors in wheel chairs and/or walkers or walking aids. Celebrate 50 years of El Museo del Barrio as a cultural institution dedicated to presenting and preserving Latinx and Latin American art and culture! 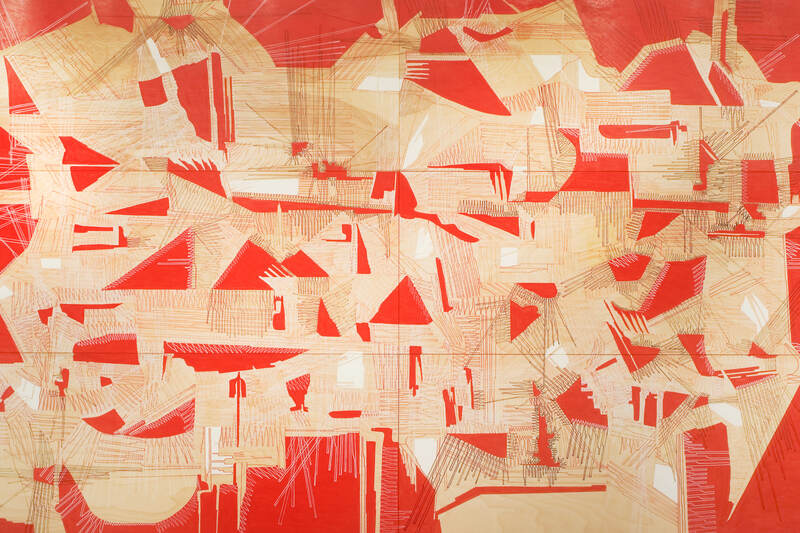 Through a collection of works from artists of diverse generations and cultural backgrounds, this exhibition, made entirely of works from El Museo’s permanent collection, will explore the themes of roots, resistance and resilience of our Latinx communities in East Harlem and beyond. Activities in the galleries will include looking exercises, discussions, sketching and drawing exercises. Visits can also be accompanied with an art making workshop, providing participants an opportunity to create artworks related to themes discussed during gallery tours. Cultural Celebrations at El Museo del Barrio are an opportunity to learn about the rich culture of Latin American communities. In a similar format to gallery visits, cultural celebrations include discussions and activities around artist-activated spaces throughout the museum and include a hands on art making workshop. Immerse yourself in the sensory-rich celebration of honoring the memory and legacy of loved ones. Explore the pre-Colombian customs of this tradition on display through altar interventions thorough the museum. Learn about the Taino and Caribbean influences embedded through the traditions of this celebration. Explore the way in which El Barrio’s community has shaped the celebration of this holiday in New York City. 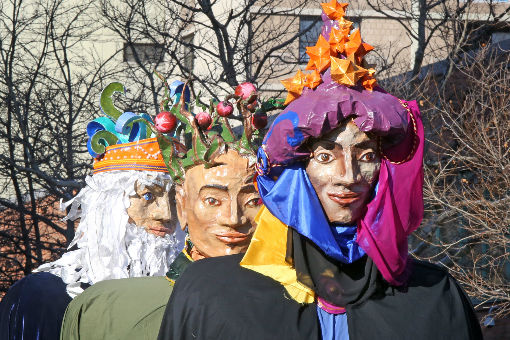 Visitors will delve into the stories, music and visual art of the holiday and explore the origin of our fantastic 14-foot puppets and stop motion animation which tells the story of the holiday’s tradition in El Barrio. Take in the sights, sounds and history of our neighborhood on this walking tour! 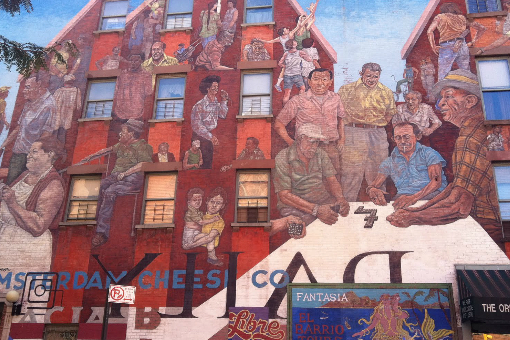 Learn about the legacy of our communities, the icons that once called El Barrio home, and the art that makes streets come alive. Stops may include community gardens, murals, local businesses and landmarks. These programs allow visitors to explore El Museo’s mission beyond the gallery experience. Based on children’s books of the same title, each program provides visitors to engage in storytelling and art making by incorporating elements of kinesthetic learning. Spanish vocabulary and phasing is incorporated throughout all programs. Please note that Storytelling programs do not include gallery components and are held in our workshop spaces. 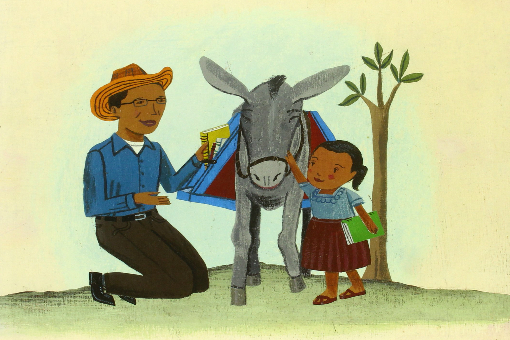 Inspired by the children’s book by Monica Brown, visitors will be introduced to Ana, a young girl from Colombia who meets a traveling librarian who shares books and literacy to children throughout the mountains of Colombia. This story explores the themes of literacy, the imagination, life in rural Latin America, and concludes with a fun printmaking activity. 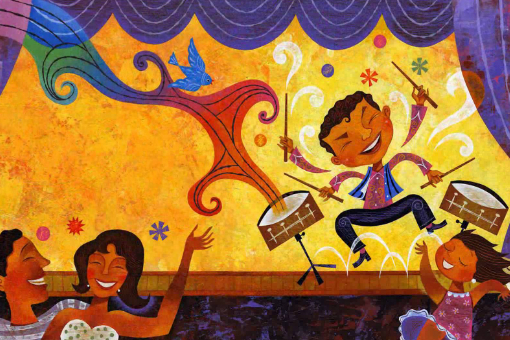 Experience the rhythm and sounds of El Barrio with Tito Puente, Mambo King! Visitors will learn about the East Harlem native known as the king of mambo and the godfather of salsa. In addition to exploring the themes of community heroes, music and dance, visitors will create their own instrument!